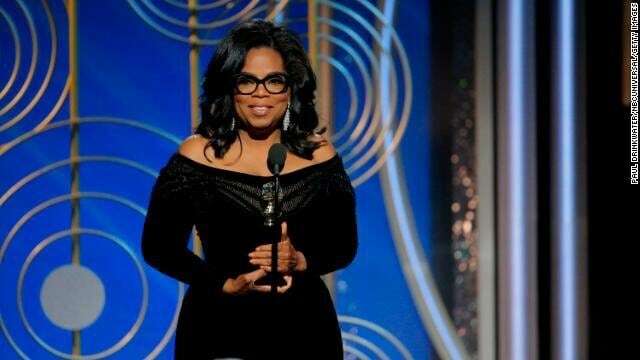 Oprah Winfrey has been one of America's most beloved figures for decades now, but the media icon garnered even more praise on Sunday after a powerful speech at the Golden Globes. While accepting the Cecil B. DeMille Award for lifetime achievement, Winfrey spoke about the fight for equality by women and people of color, told the story of activist Recy Taylor, and started what became a new hashtag for the night: #TimesUp. Watch the speech, and read the full transcript, below.